While this Fall will bring with it a host of promising movies, the new adaptation of Stephen King’s It being among them, what I’m perhaps the most excited for are the advance screenings of two movies related to the famous Tommy Wiseau: The Disaster Artist playing at the Toronto Film Festival on September 11 and 12 and Best F(r)iends at the Prince Charles Cinema on September 4. For those not in the know, Tommy Wiseau was the lead actor, writer, director, and producer of the cult classic The Room, which enjoys success to this day in the form of screenings with appearances by the actors and audience rituals reminiscent of those performed by fans of The Rocky Horror Picture Show. Although it could be argued that The Room has been his most famous achievement so far, Tommy Wiseau has lent his talents to the short film The House That Drips Blood on Alex, a television series called The Neighbors, and even a number of web series and interviews that can be found on YouTube. The Disaster Artist, which will be directed by and starring James Franco and Dave Franco as Tommy Wiseau and Greg Sestero respectively, is an adaptation of actor Greg Sestero’s book chronicling his experiences as one of the lead actors of Wiseau’s pet project. 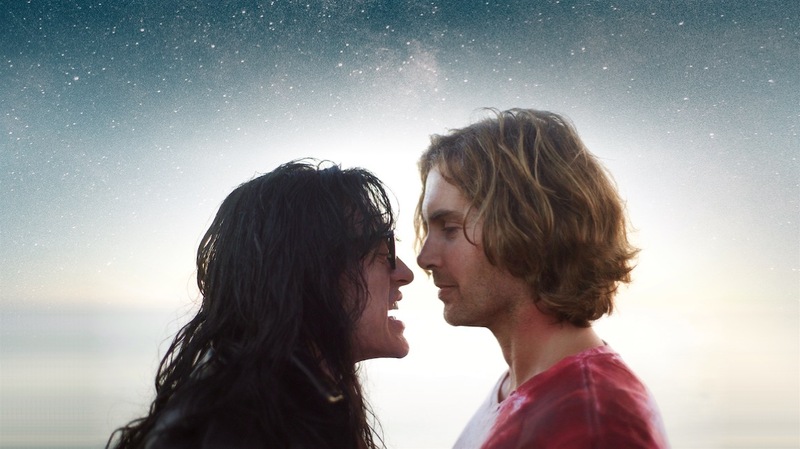 Best F(r)iends, on the other hand, will herald the first return of Sestero and Wiseau in the same film. Sestero will play a drifter who is taken in by mortician Wiseau to help with an illegal scheme to take advantage of his funerary customers, but, in the words of the cinema’s own website, “greed, hatred, and jealousy soon come in turn” to unravel their efforts and set in motion a series of twists and turns in this dark comedy thriller. As someone who is not only interested in the history behind movies in general, but also a fan of The Room and someone who couldn’t put down Sestero’s book, I’m looking forward to both the comedy and intrigue in the Francos’ representation of The Disaster Artist. Meanwhile, it will be good to get another taste of Wiseau’s unique acting abilities in Best F(r)iends despite his lack of input in the directing and script, although it will be interesting to see Sestero’s performance in a different environment.